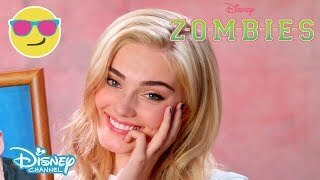 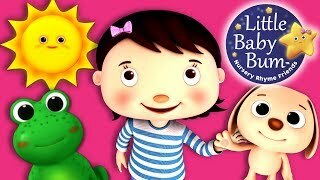 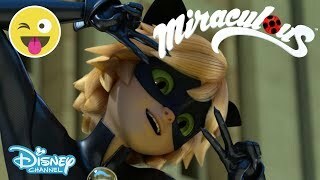 Wash Your Hands Song for Children | Nursery Rhymes | Original Song by LittleBabyBum! 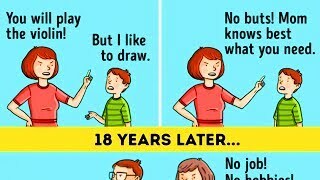 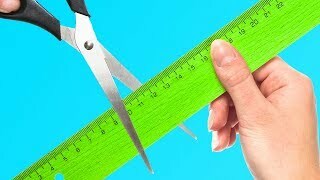 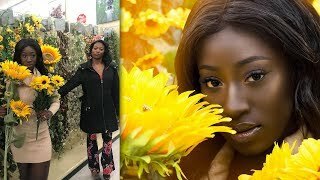 The HOBBY LOBBY CHALLENGE is Social Media's Latest Viral Trend | What's Trending Now! 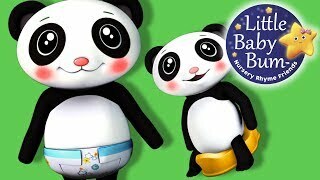 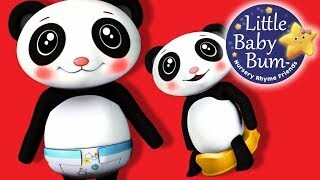 Potty Song | Diaper Version | Nursery Rhymes | Original Song by LittleBabyBum! 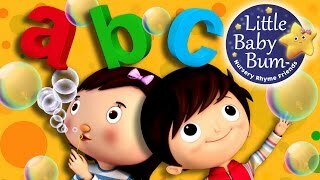 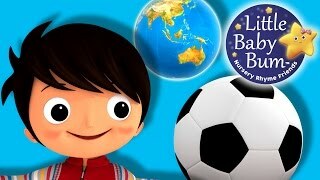 Colors and Actions Song for Children | Nursery Rhymes | Original Song by LittleBabyBum! 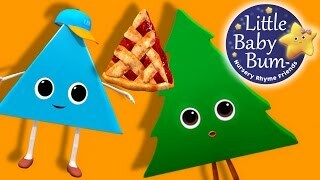 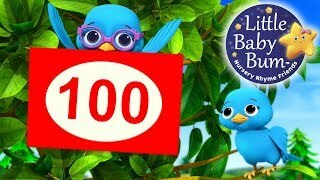 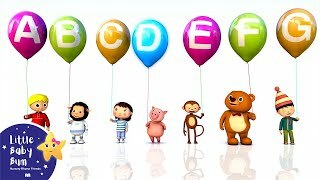 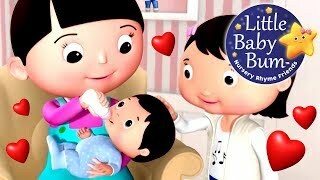 Numbers Song | 10 to 100 | Part 2 | Nursery Rhymes | Original Song for Children by LittleBabyBum!